Producer Eduardo Tarilonte has earned an excellent reputation for his sample libraries. His latest release — Dark Era — slots in alongside a number of other Era titles and provides a collection of instruments and soundscapes inspired by the sounds of Vikings and the dark ages. In total, the library contains over 15GB of content and, like other Era titles, it ships with Best Service's own Engine 2 front-end, with stand-alone and plug-in options supported. Over 50 instruments — some built specifically for this library — are provided, with seven string instruments, 30+ drum and percussion instruments and 17 different wind instruments. In addition, you also get over 100 soundscapes. These can be customised via the Engine front-end as each consists of several sonic elements. Equally, any rhythmic elements within the soundscapes can be automatically adjusted to the host tempo. This combination of playable instruments and sound beds makes it very easy to create full musical pieces entirely within Dark Era. The string sounds come in bowed and plucked varieties with Tagelharpa, Crwth, various Lyres and Utrecht Lute leading the way. The wind category includes various traditional flutes, a didgeridoo, a Fujara, various rather magnificent horns including a White Horn and a Wooden Lur, and Pictish Pipes. Both groups contain all sorts of interesting articulation options including drones, legato, staccato and some pre-played rhythmic parts. For the latter, the library includes some useful MIDI files that you can load and edit to suit your own performance needs. The various keyswitching options do take a little work to find your way around but they also create lots of performance flexibility. The percussion section is an equally quirky, and equally impressive, selection, spanning an anvil, various small percussion, skin-based snares and toms and some bigger, traditional timpani-style drums. Oh, and a horse shoe and a surprisingly flexible Viking mouth harp. Of course, all these niche instruments are only going to be of interest if they do the business in sonic and performance terms. Thankfully, they do. The string and wind instruments are wonderfully organic and full of character while the percussion can go from delicate to bombastic. 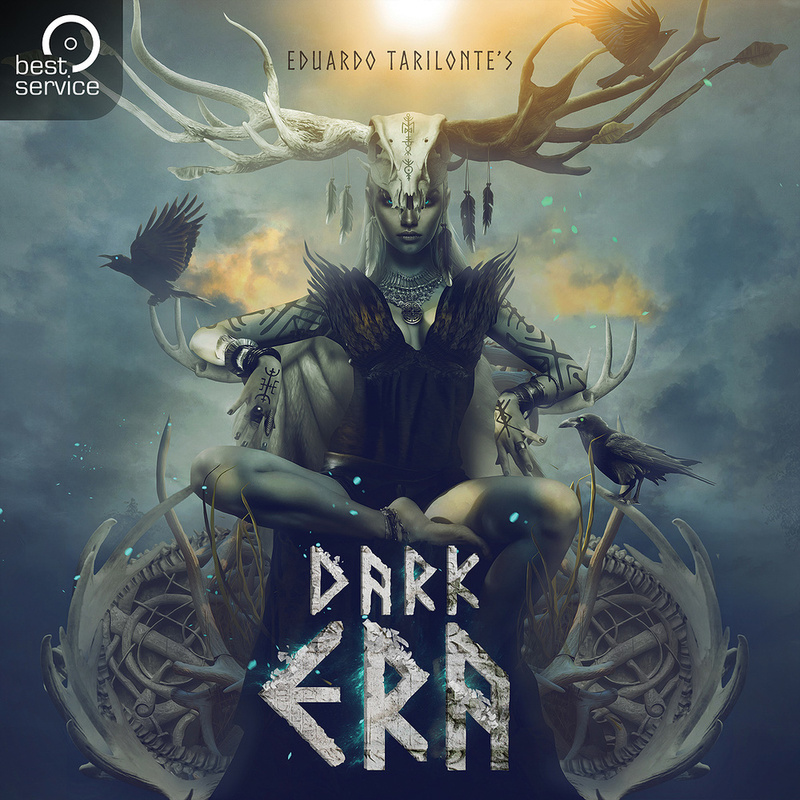 Add in all the rhythmic elements, and the very impressive set of soundscapes, and Dark Era is a pleasure to compose with. 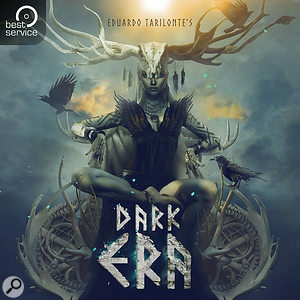 As with other titles in the Era series, Dark Era is aimed at the professional media composer and priced accordingly (although there are some discounts available to owners of other libraries in the Era series). That said, the content is very impressive indeed and I expect that the target audience will easily justify the expenditure. All of the Era series libraries fit into something of a musical niche but, as ever, Eduardo Tarilonte has delivered that niche in a top-notch product fit for a Hollywood soundstage. Five out of five but well worth a six!